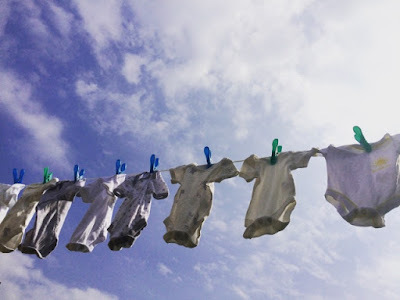 Well we are excited to say that the final part of our pregnancy is coming to an end as the last few weeks are upon us. It has been a rollercoaster of events and emotions, but has more than anything gone SO quickly! 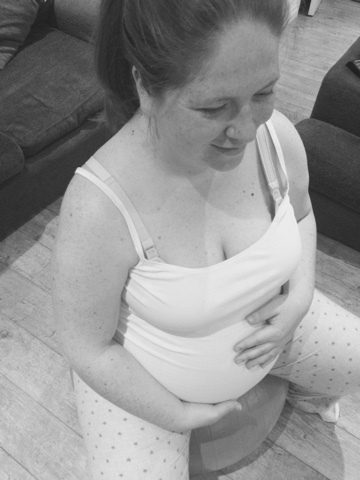 October 2015 seems like it was a couple of weeks ago, but the reality is of course that between then and now we have managed to grow and get ready for an entire human being, who we are now only a short time away from meeting! This is a picture diary of the past couple of weeks, since Lauren was discharged from hospital, and officially began maternity leave. 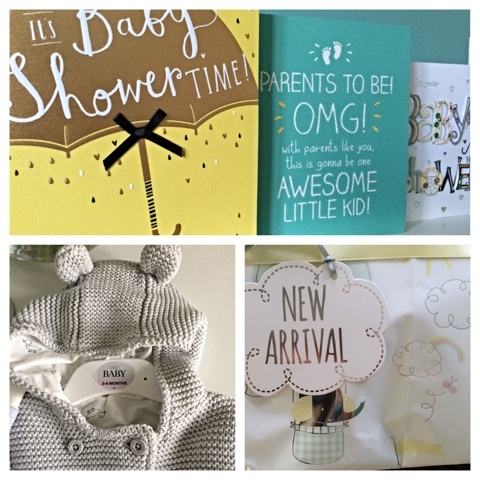 We have had a couple of really lovely, special weekends where we were descended upon by our friends and family, who spent the day/weekend helping us prepare for our little one's arrival. They removed old furniture, they helped to build new furniture (although I am by far the queen of that! ), they cleaned, they painted, they shopped til they dropped! 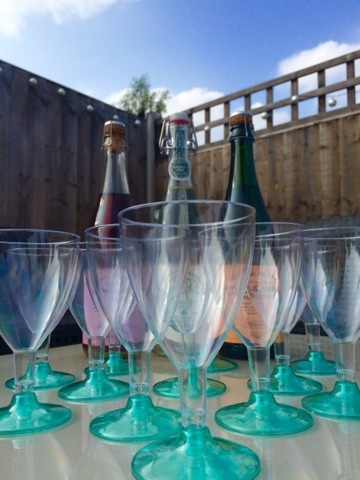 All mixed with so much chatter, laughter, long lunches in the garden in the sunshine, and memories that we will treasure forever. 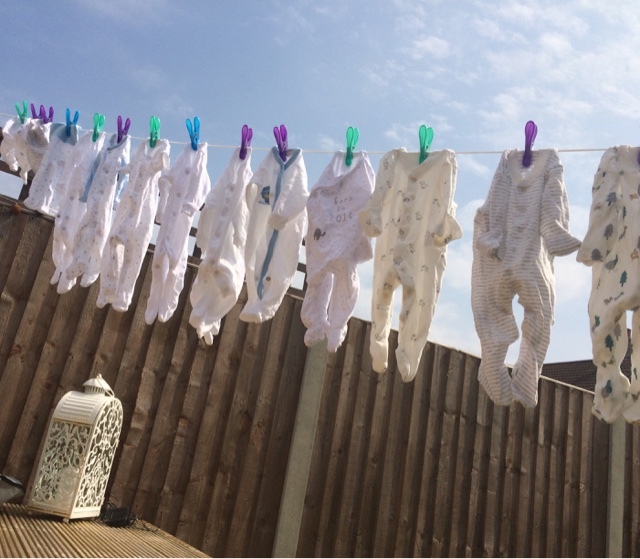 And one of our favourite preparation sights, all of his tiny newborn clothes hung out to dry in the sunshine! 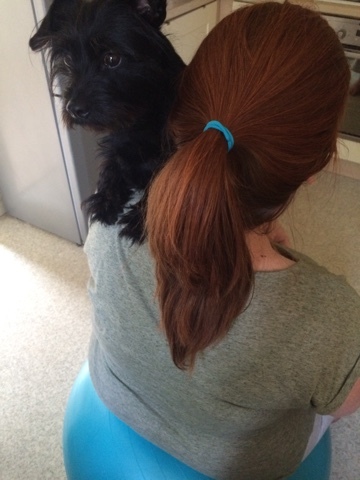 We have had quite a few nights cuddled up on the sofa ,with a film or TV programme we love. As much as I am looking forward to long cuddles with our newborn asleep on my chest, we have made the most of being able to watch a film without a baby feeding/changing interruption! Always accompanied by chocolate and tea, although Lauren's standard tea and soy milk has been replaced by a range of herbal teas! 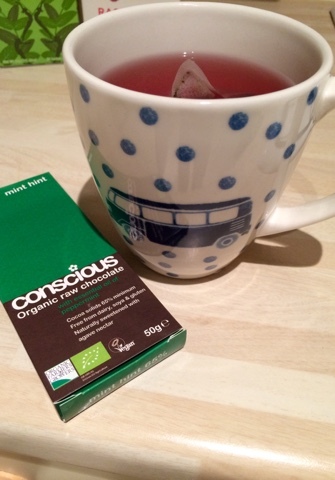 Her best friend bought her Pukka Three Mint, as she loves mint tea anyway and it's great for pregnancy queasiness! 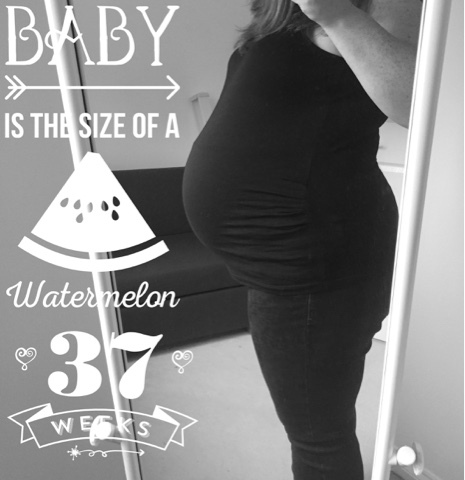 Raspberry leaf is recommended for the third trimester as it's great for preparing the muscles of the uterus, meaning that fingers crossed it will be more efficient in labour, and labour will be shorter. Many people complain about the taste but luckily Lauren enjoys it! 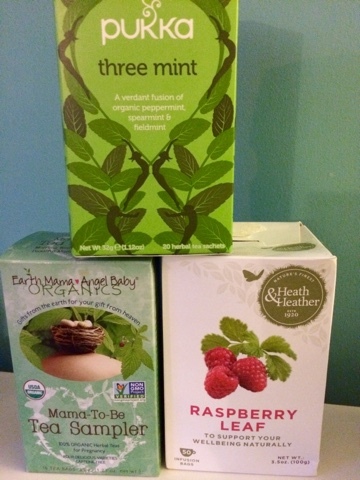 And lastly, Lauren has really enjoyed Earth Mama's Mama To Be tea sampler, containing everything from teas for anxiety and heartburn, to sickness, and a '3rd trimester tea'. 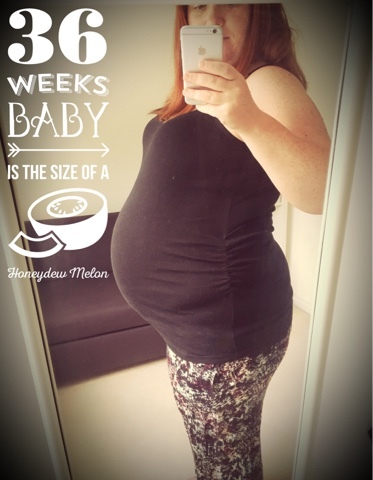 If the teas don't help, we also invested in a birth ball! 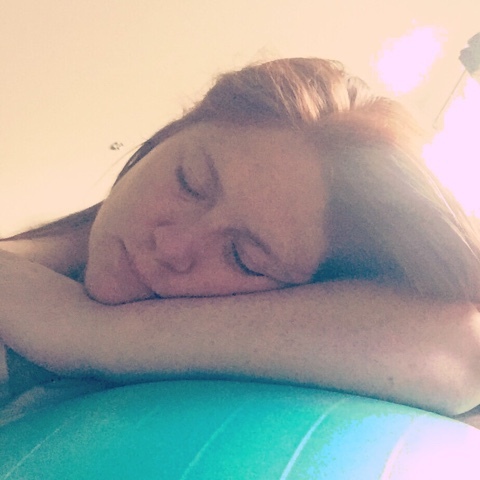 We bought a birth ball a couple of weeks ago, as they are not only very comfortable to sit on, but help to align your pelvis, meaning baby can rotate in to an optimal position for birth, and can descend in to the pelvis. So far we haven't had much luck with the second one, this little monkey is head down but not in Lauren's pelvis, so she spends time each day bouncing away on her ball while reading or watching TV, and also uses the ball to lean over, which eases back ache and will help him to get into a his-back-to-her-front, or OA (occipital anterior) position. Date nights! 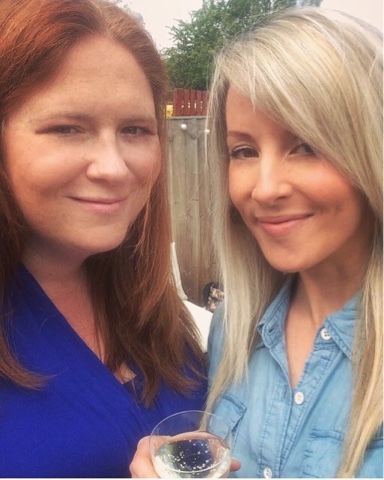 We have been on a few, to make the most of being able to go out whenever we want! 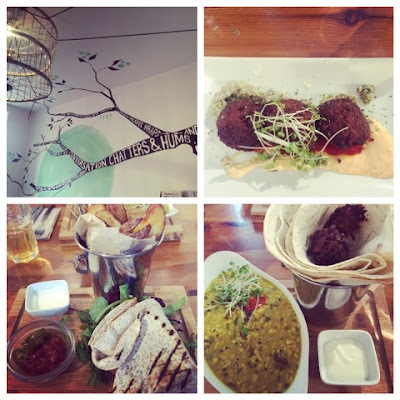 We made sure we visited a few of our favourite restaurants, including our favourite vegetarian / vegan cafe, which serves amazing food and has a wonderful relaxing atmosphere. We have an amazing time every time we go, it's so chilled out and friendly, and the food absolutely stunning. We also went for a breakfast date (our favourite kind!) to Giraffe, which coincidentally we went to on the day we had embryo transfer - which resulted in this little one! And visited an all veggie/vegan street food fair. As we have visited the local street food markets regularly over the past years, we seldom visit as we had got a little bored of them, but always visit the veggie/vegan one. 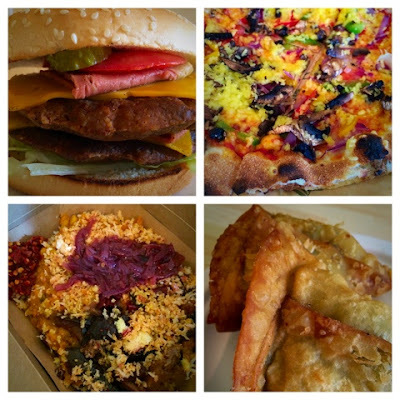 We certainly made the most of it, choosing not only our favourite bacon cheeseburgers, but pizza, Indian samosas, and an amazing box of Sri Lankan food - all vegan! Starbucks dates! Always been one of our favourite things to do together. We can easy while away an hour or two chatting and drinking Starbucks! So there have been a fair few of these over the past couple of weeks. Again, not something we plan to do stop doing once we have a baby, but it might be a wee while before we decided to venture out of the house, and it won't be quite the same as it being just the two of us! 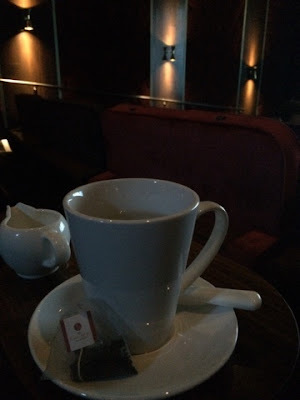 And last but not least, a visit to one of our longest standing date locations, the Mailbox in Birmingham, where we went for dinner then saw Alice Through The Looking Glass at the cinema. I am a Tim Burton fanatic but we both absolutely loved this film - as did baby, who kicked and wriggled through the whole thing! The staff were also lovely and went to a shop to buy soy milk for us! Tea and Tim Burton, perfect. 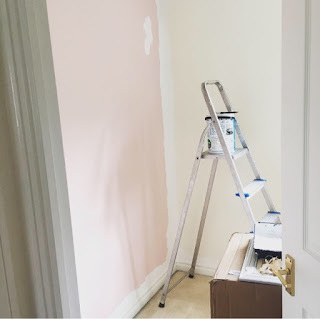 House decorating / de-cluttering / cleaning - every room in the house has had a deep clean and a declutter, in addition to the spare room being turned in to a nursery and the 'dressing room' ie waste of a room now becoming the spare room. 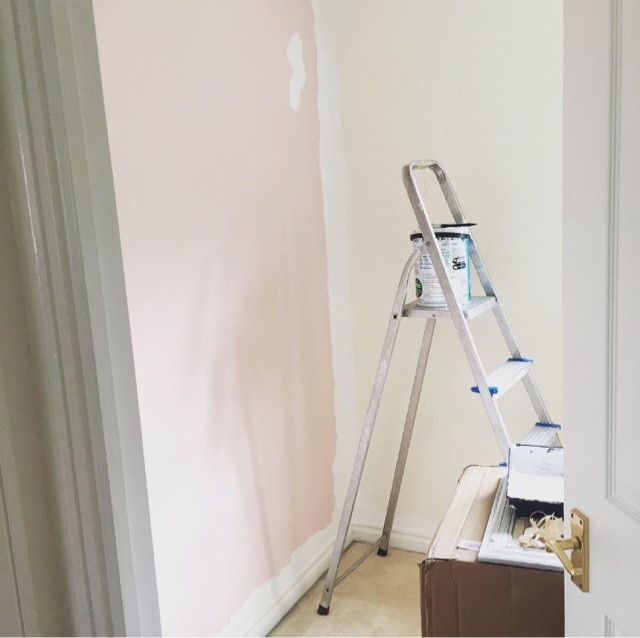 Some call it nesting, we call it wanting our house to look as gorgeous as possible before our new arrival and therefore lots of visitors descend! 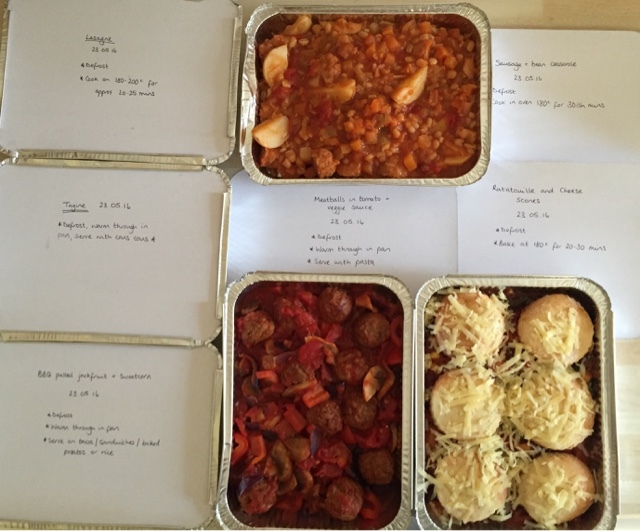 Stocking up the freezer / batch cooking - Lauren loves cooking, I just never developed a talent for it! So to make life a little easier post baby she has stocked up the freezer with meals that we can just defrost and cook. All of our meals are cooked from scratch, and as we don't own a microwave, we needed meals that we could easily put in to the oven or cook on the hob and have an easy meal. She has cooked and frozen all kinds of things from tagine, BBQ pulled jackfruit, to lasagne and veggie sausage and bean casserole! 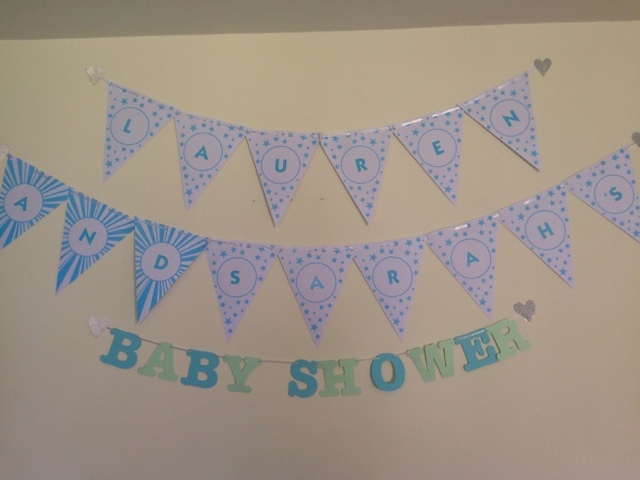 We had a Baby Shower! Lauren really wasn't sure at first about having one, as they conjure up images of tacky party games! 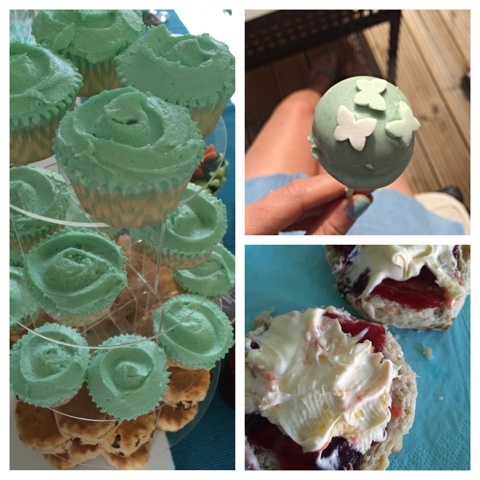 But we made it our own, and instead had our family and friends over for afternoon tea. 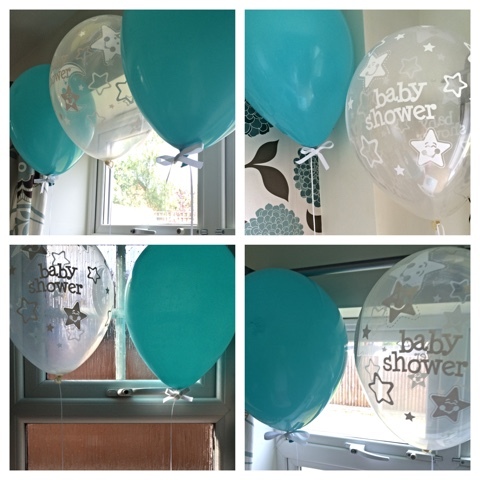 We had a Tiffany's theme, with Tiffany blue and white decorations! Our afternoon tea was all veggie or vegan, and we even had non alcoholic cider, rose wine and champagne, so Lauren didn't feel left out! 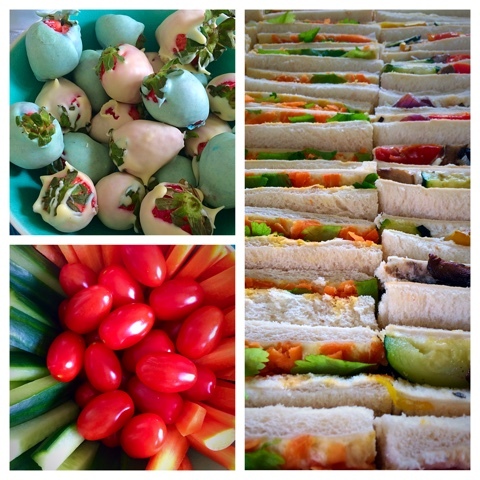 Lots of sandwiches, glittery cupcakes, Tiffany blue cake pops, scones with jam and cream, Eton mess trifle, and Tiffany blue and white chocolate strawberries were just some of the food - none of our guests went hungry it's safe to say! We were extremely lucky that it was a beautiful sunny day, so we spent a lot of time in the garden. It was such a wonderful day -our parents, cousins and their partners, friends, aunties, and even our midwife who is a friend of Lauren's, plus lots of little ones in the form of Lauren's cousin's children, our friend's children, and Lauren's nieces, one of whom is 4 months old and was only adopted by them this week. 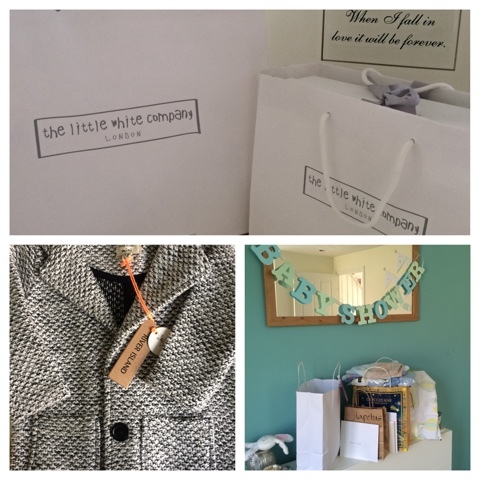 We had so much food, so much sunshine, so many flowers, so many cards, so many presents, but most of all, we loved spending the day with so many people who mean the world to us, and for them to all get on so well too! It was a wonderful day, and definitely one to remember. 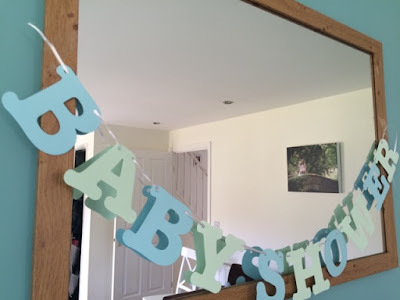 After Lauren was admitted to hospital, we really didn't think we'd get to enjoy maternity leave in the way we'd expected - a Baby Shower, going on last dates as two etc, so we feel really grateful that we got to experience these things. Maybe it almost being taken away was fate's way of making sure we enjoyed it to the fullest when it did happen! 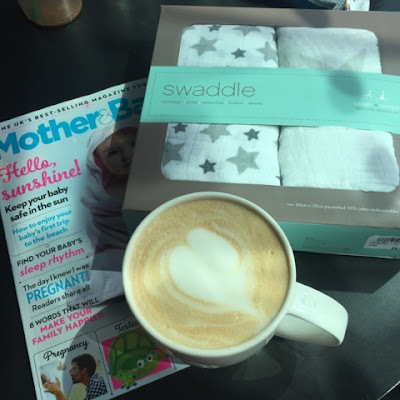 Most of all we are glad that Lauren is getting to enjoy her pregnancy, and get some much needed rest.